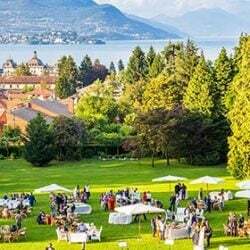 magine a picnic in the lawn of St Julius Island. 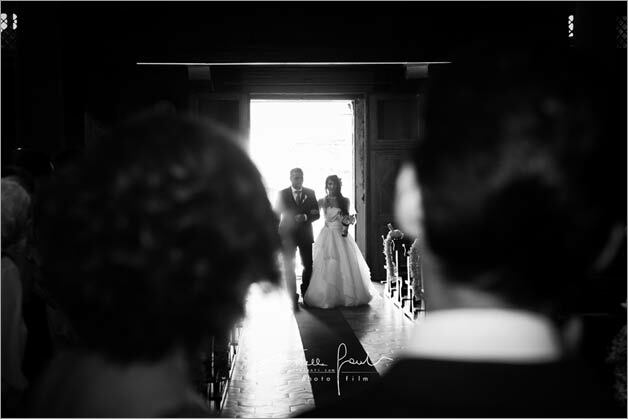 Just the bride and groom without anybody else. 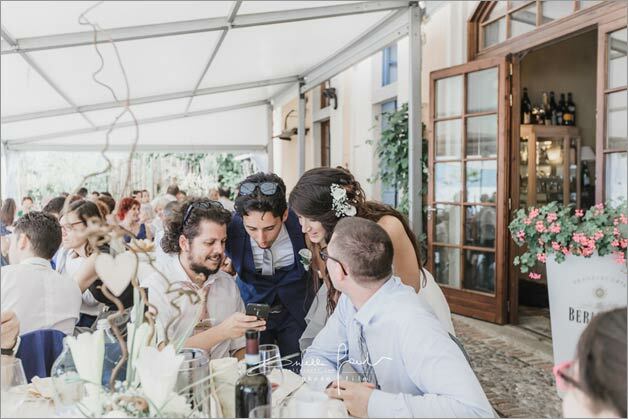 Guests are entertained by a welcome cocktail at the wedding reception venue. 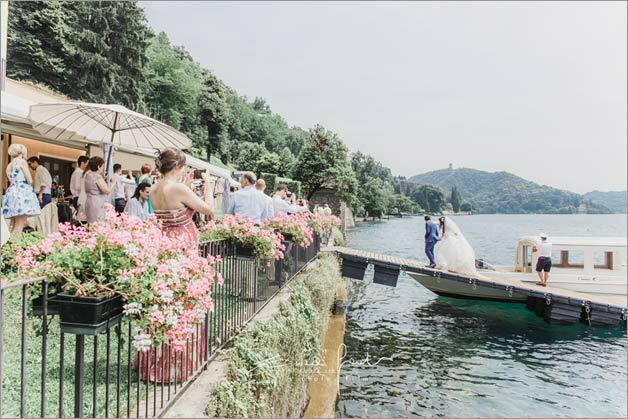 An idyllic picnic by the lake, secular abbey and mystic atmosphere of this small island on Lake Orta. 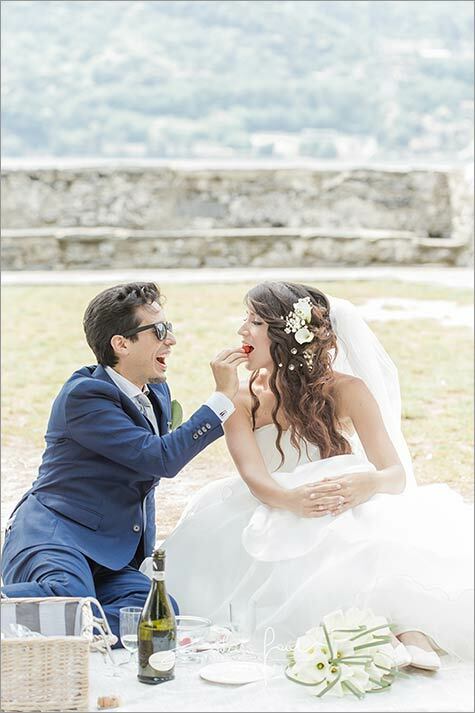 What’s more romantic than this? 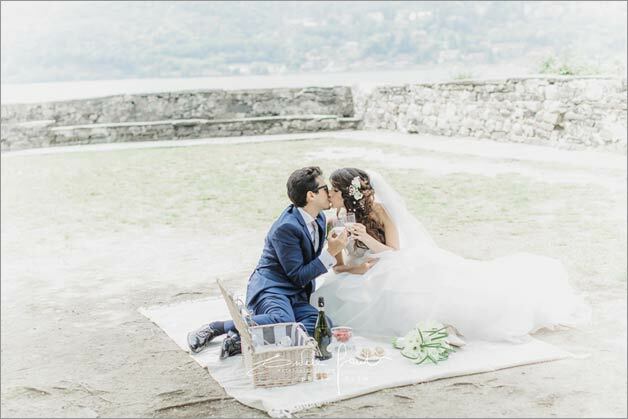 Wedding Picnic on St Julius Island is one of the many romantic moments of Emanuele and Valentina’s wedding on Lake Orta. 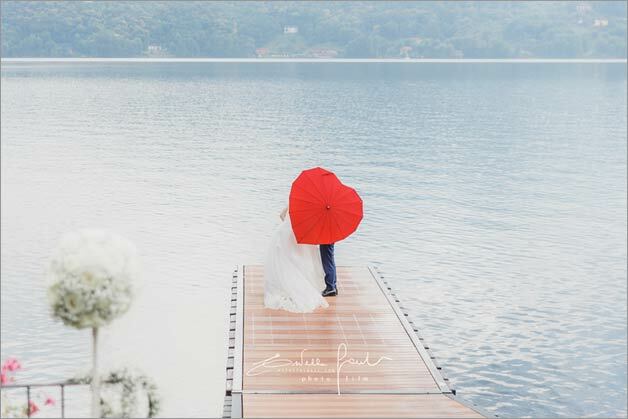 A sunny June Saturday for a very romantic day. 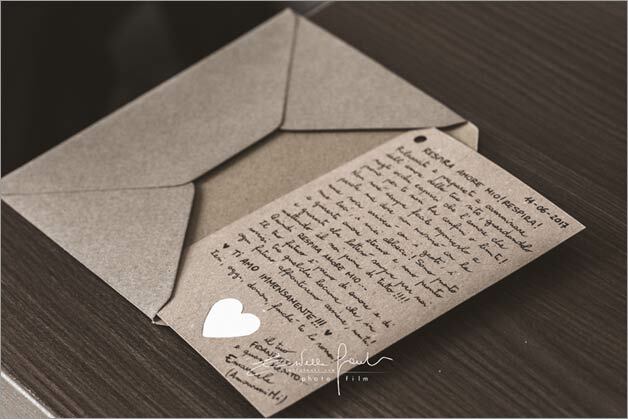 To begin a love letter – the last one as engaged – groom wrote to bride. 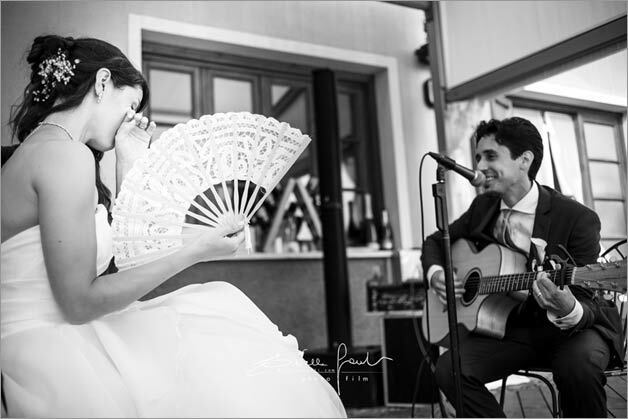 And what about Emanuele’s love song groom wrote and sung for Valentina at the reception? 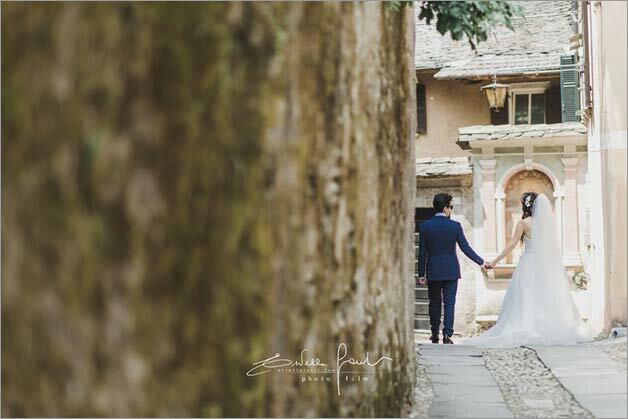 Romantic photos too with Estella Lanti and her team as wedding photographers. 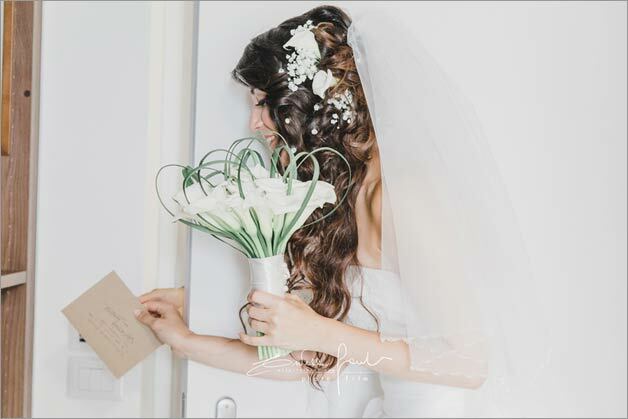 Delicate and dreamy images full of happiness and joy. 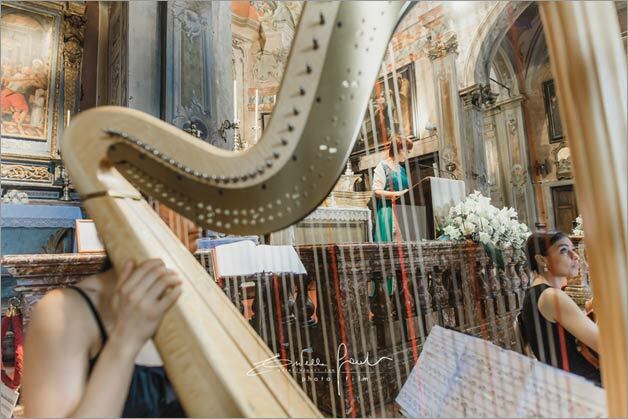 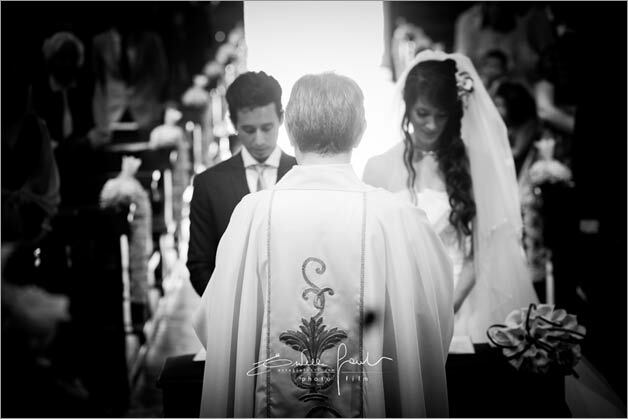 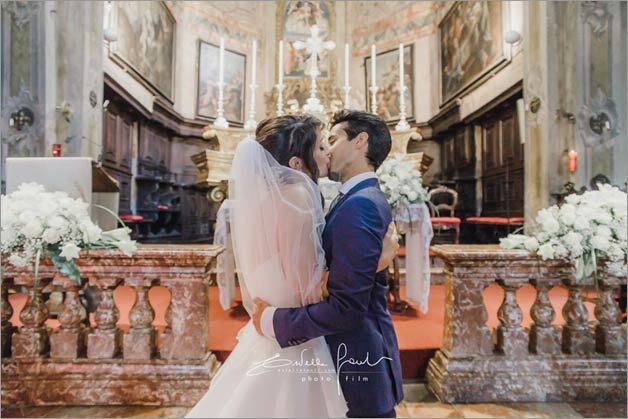 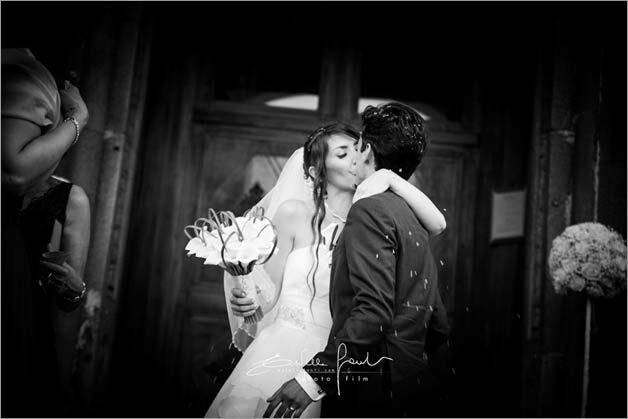 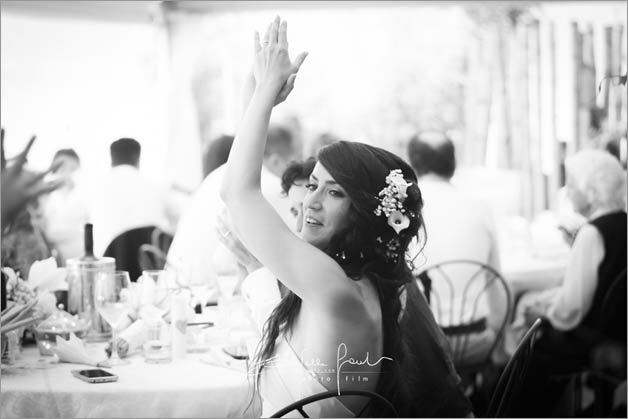 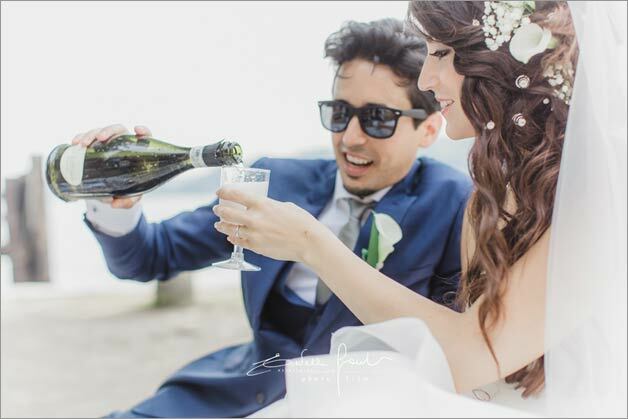 Estella Lanti was really good choosing the perfect shots for Emanuele and Valentina’s love wedding. 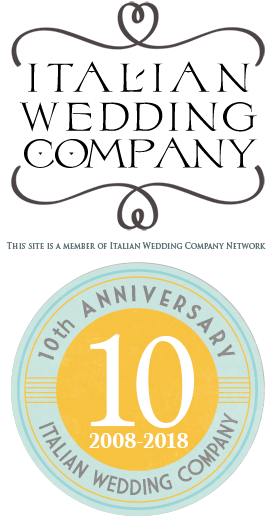 To contact Estella Lanti fill the form below. 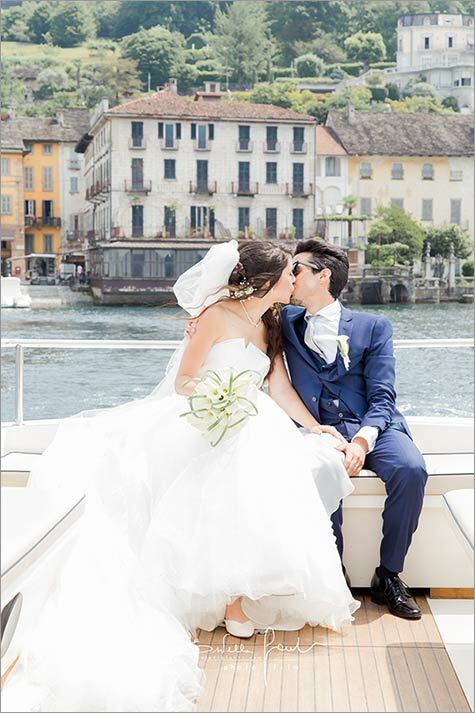 Valentina and Emanuele’s big day begun on a summer morning. 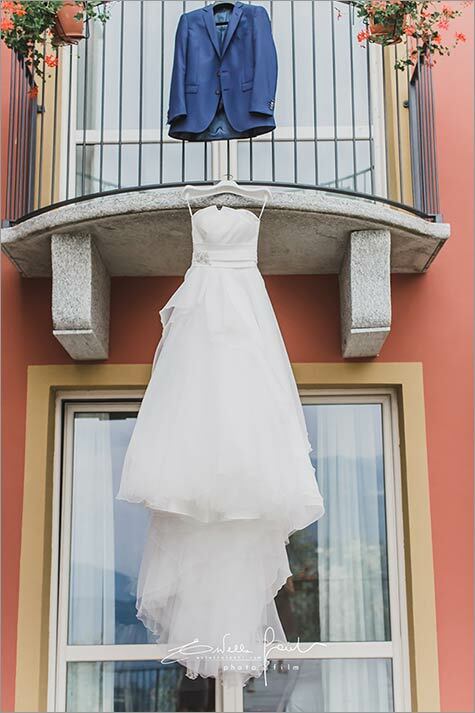 They chose Hotel Bocciolo to get ready. 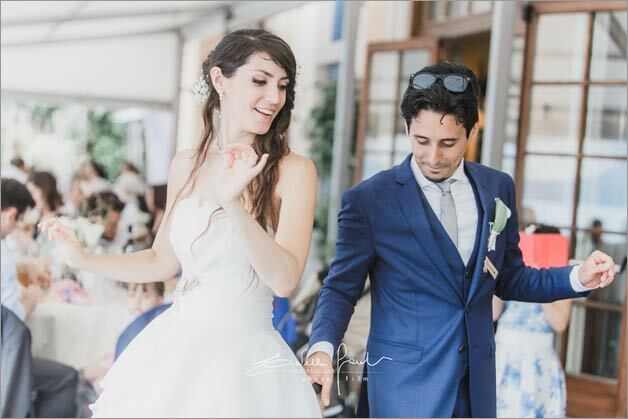 Emanuele wrote a moving love letter to his bride to be. 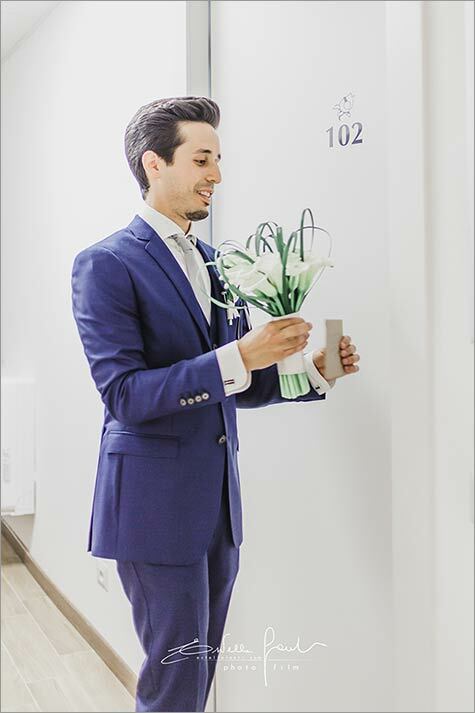 He deliver it directly to her room with her bouquet as final engagement gifts. 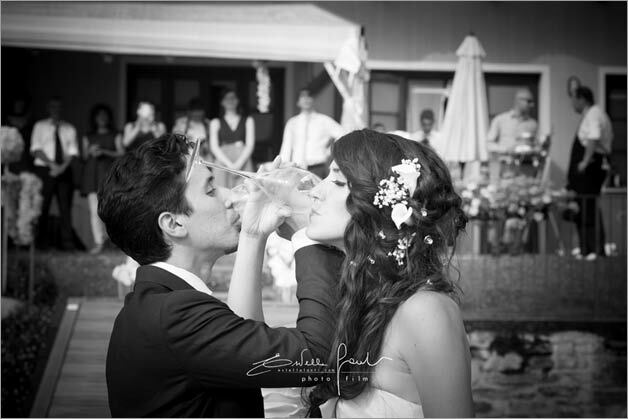 They did not meet as tradition wants. 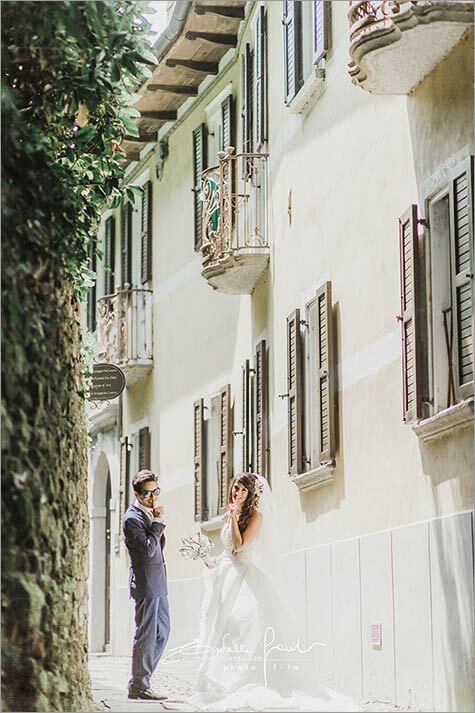 He gave her his letter from half closed door. 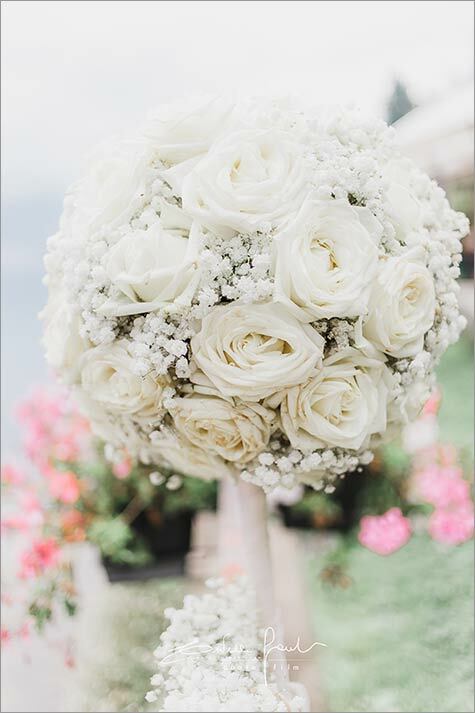 Such a timeless little thing. 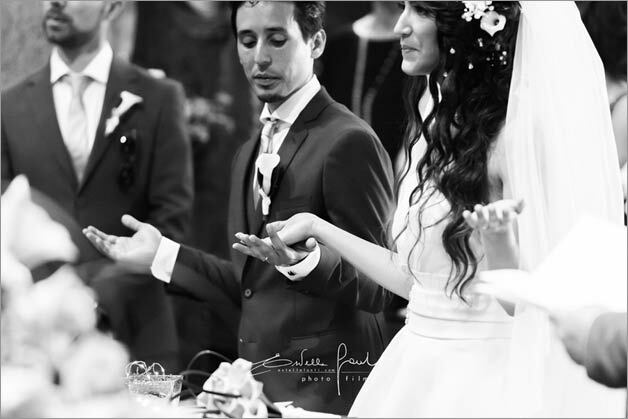 Matching the spirit of the day Valentina had a very romantic bridal bouquet too. 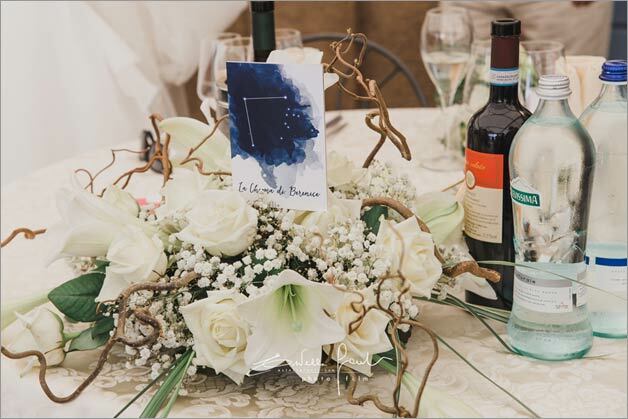 White calls and beargrass made it wonderful. 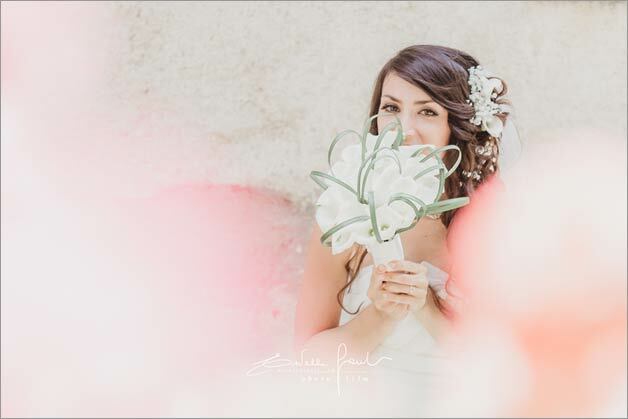 Paola – La Piccola Selva Floral Designer – designed it for Valentina. 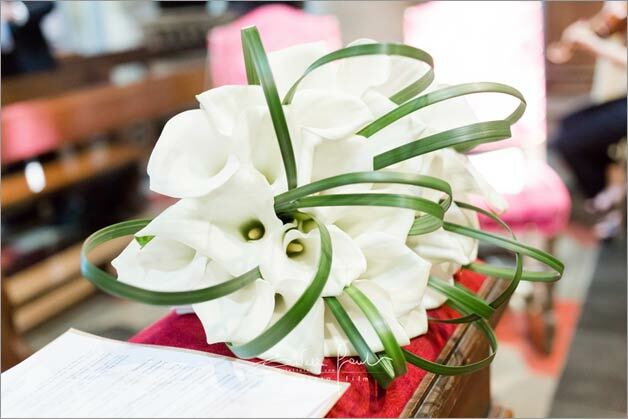 She also planned floral decor inside the church of Maria Assunta where Roman Catholic Ceremony took place. 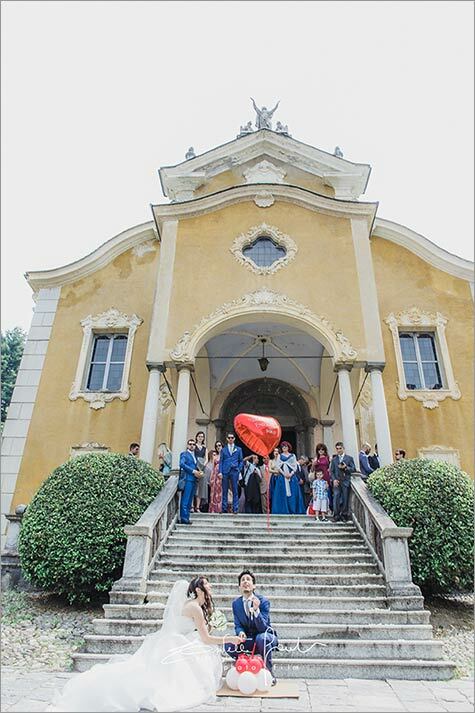 At the end of the ceremony Valentina and Emanuela released a heart shaped ballon in the sky as special wish of love. 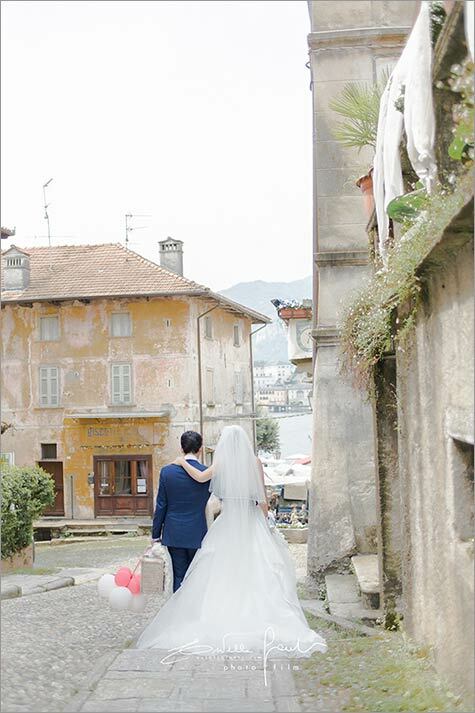 They took a little walk on narrow roads of Orta village to reach a motorboat leading to St. Julius Island. 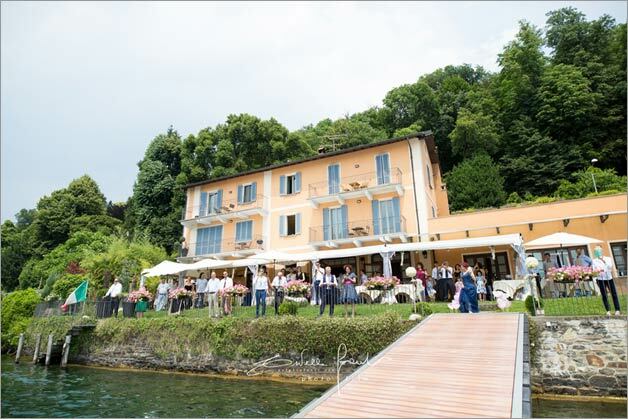 Groom took with him a nice wicker basket with picnic items and food to eat at St. Julius island. 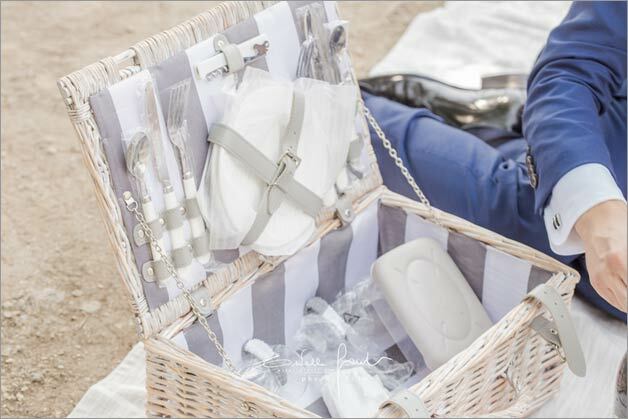 Prosecco, little sandwiches and strawberries for a romantic picnic on St Julius Island. 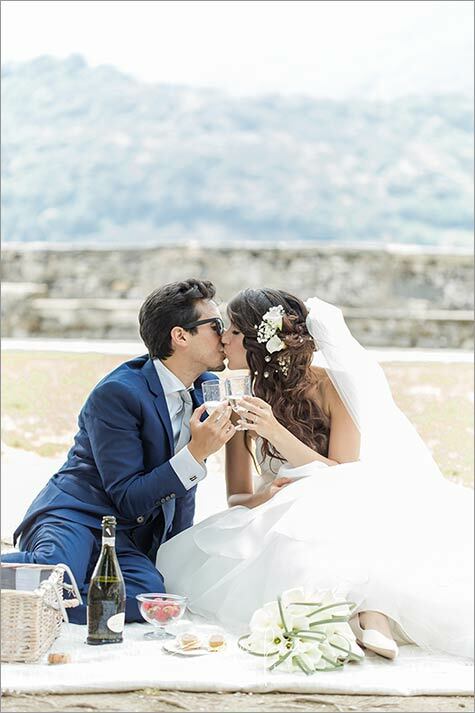 They did it to remember another picnic they had some years ago where Emanuele proposed to Valentina. 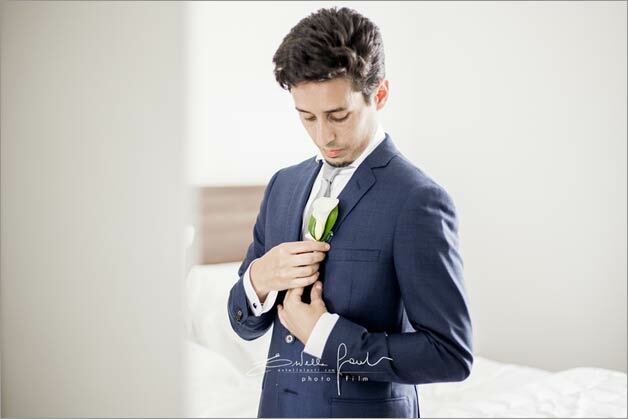 He is surely a romantic guy! 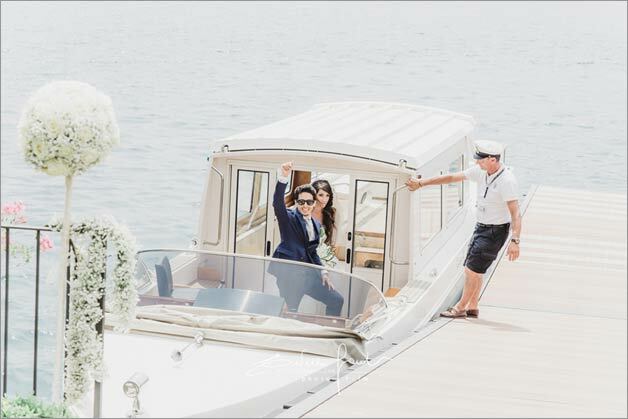 While bride and groom enjoyed their romantic picnic on St Julius Island, family and friends got on a boat to reach Ustaria Ca dal Rat were a rich welcome aperitif was waiting for them with wedding reception to follow. 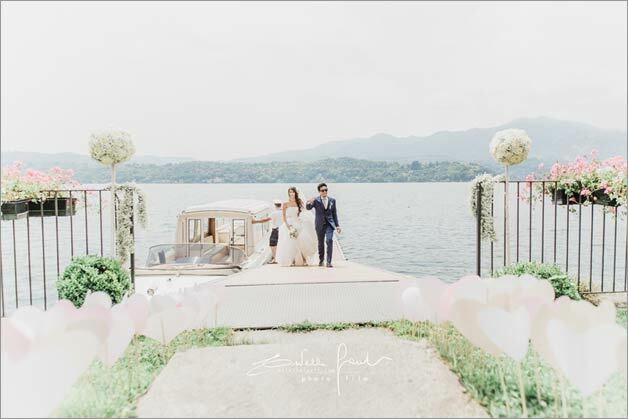 Ustaria Ca dal Rat was embellishes with hundred of white and pink balloons and two big white roses spheres created by Paola La Piccola Selva Floral Designer. 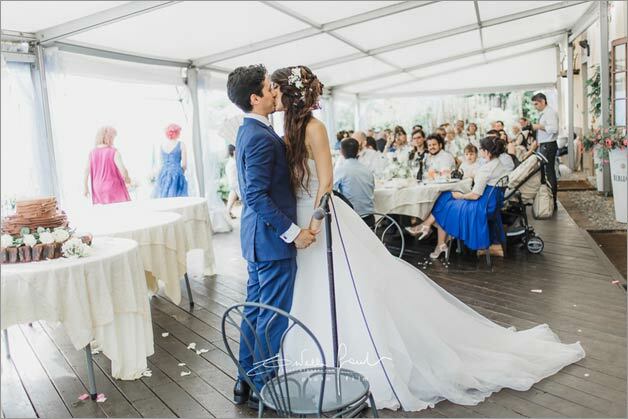 Valentina and Emanuele’s wedding reception was perfect for the venue they chose: informal, fun and with a touch of originality. 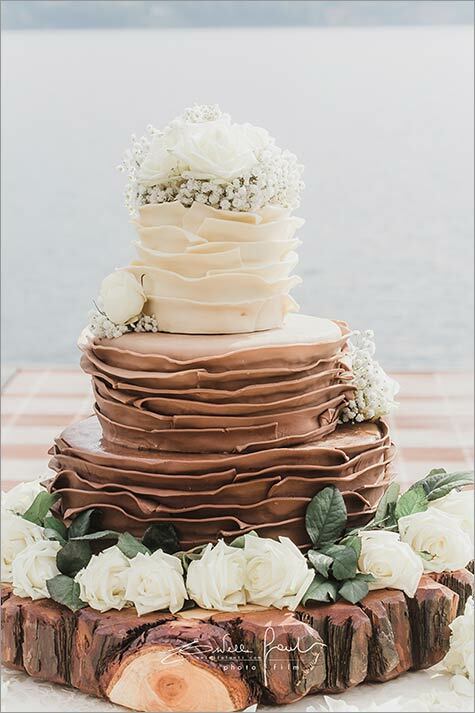 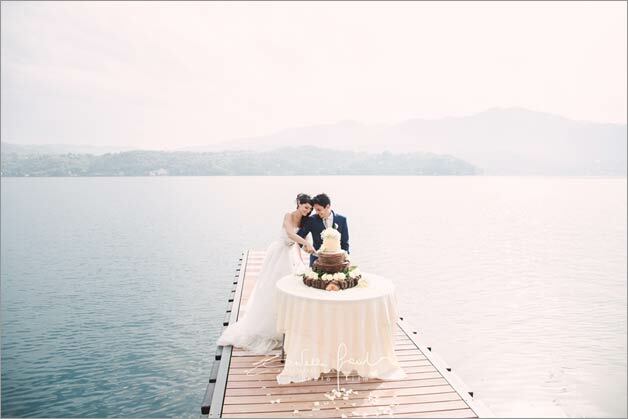 They cut the wedding cake on the restaurant jetty! 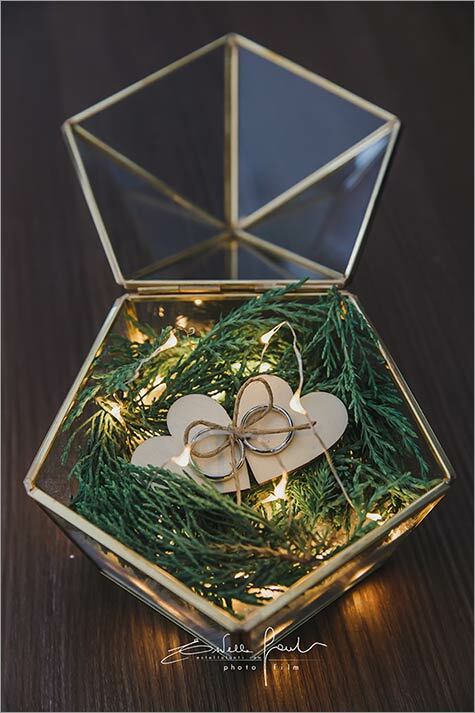 We cannot forget about the final surprise! 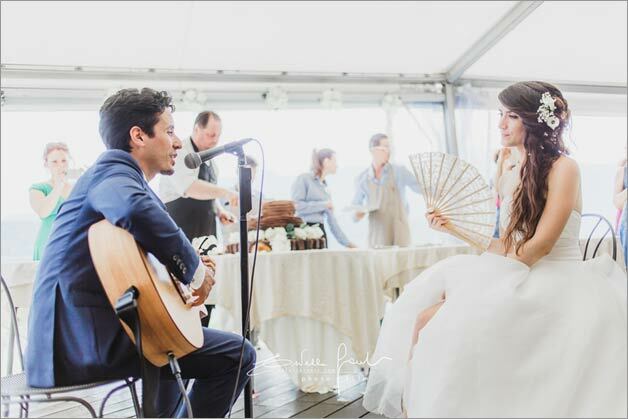 Before wedding dances started Emanuele took his guitar and sang a love song to Valentina. 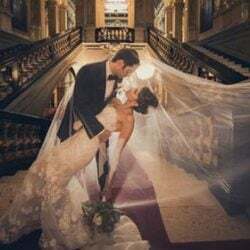 The same song he sang when he proposed. 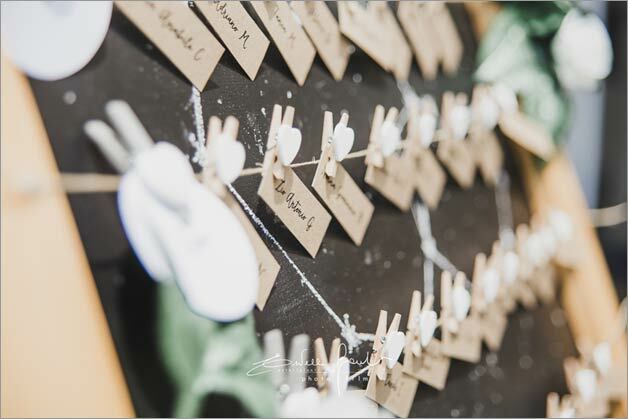 They all got moved especially the bride! 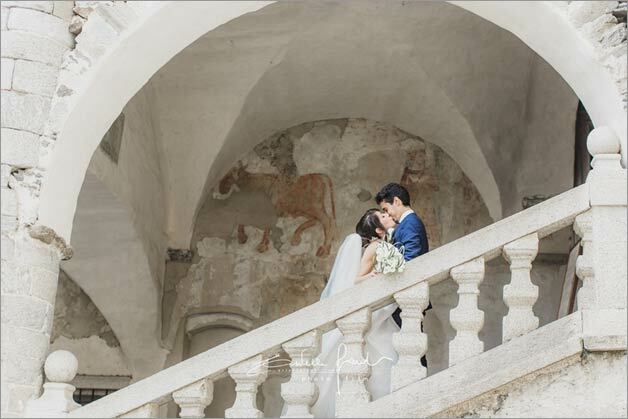 Romantic is not just a word in Valentina and Emanuele’s wedding story. 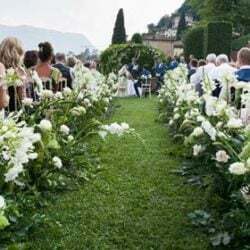 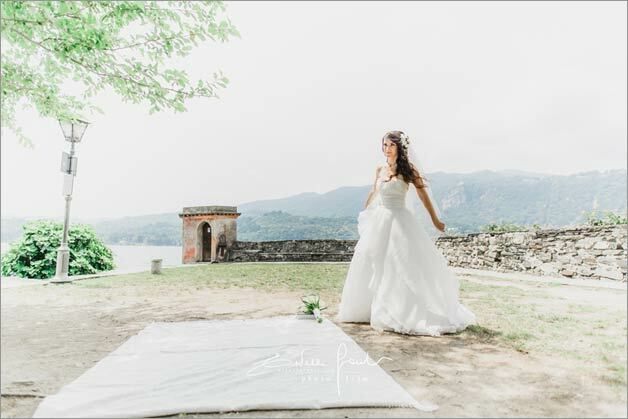 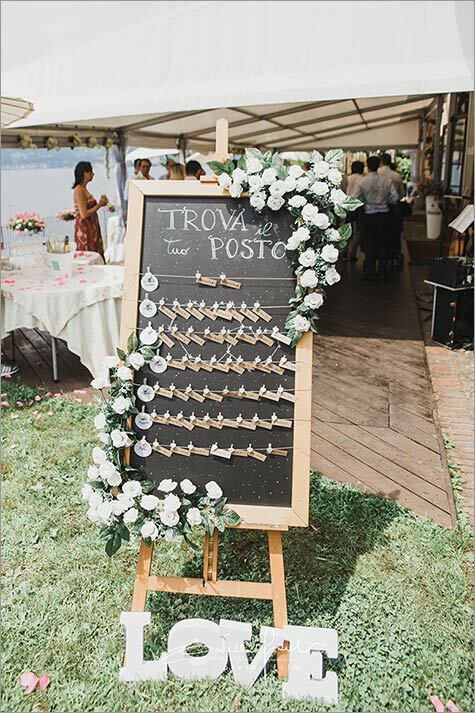 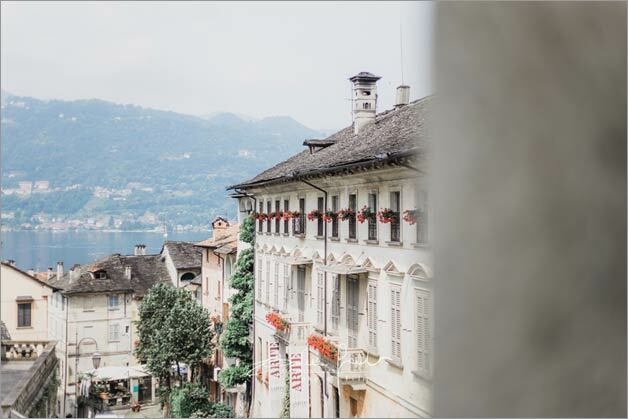 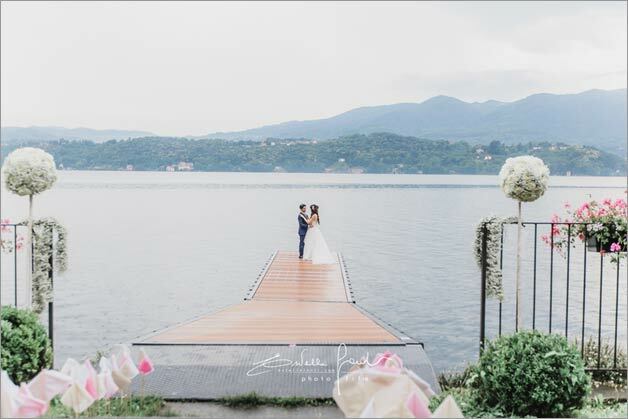 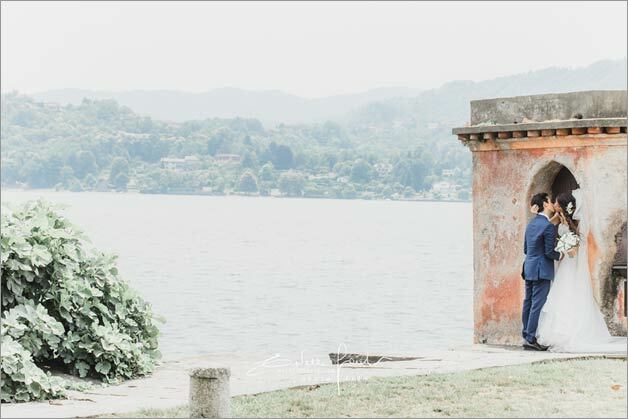 It is more than real for their wedding on Lake Orta.